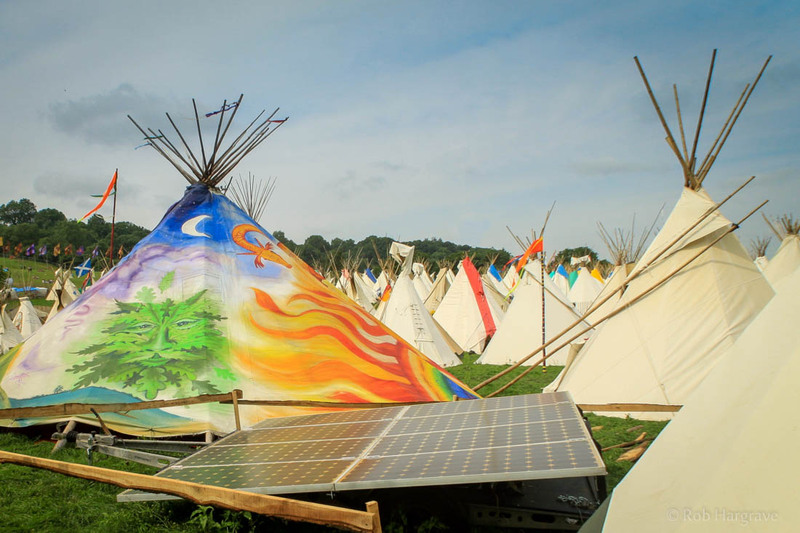 From charging your phone in your Festival Tipi, to off-grid power solutions for Glampsites, Hearthworks are able to fulfill your power and lighting requirements. In this age of techno bushcraft, we want it all. Wi- Fi in a field? Zero carbon hairdrying? Or simple reliable phone charging..? Here at Hearthworks we've refined our low cost power solutions, which range from our 12v rechargeable Power Tables, to de-mountable Solar arrays, up to small power grids capable of providing heating - all tailor made for canvas dwellings. We can provide luxury temporary accommodation with simple electric hook ups, or equip your new Yurt with off-grid electric lighting that will provide power all year round. Over the years we have found that needs vary greatly, so get in touch and our technical team will find the right solution for your purposes.